Everything in series 1 is available for trade except the regular yg's. Looking for yg's from this year. Superlative stuff also available for sale or trade. 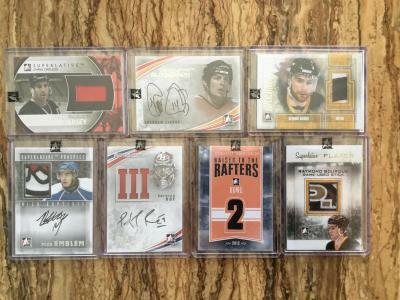 Looking for Lafleur, Beliveau and Richard, only autos and game used. 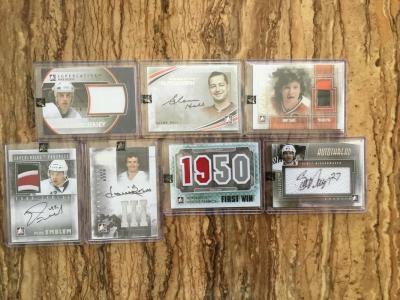 I collect Beliveau and Lafleur autos. Can consider other nice Habs cards too. 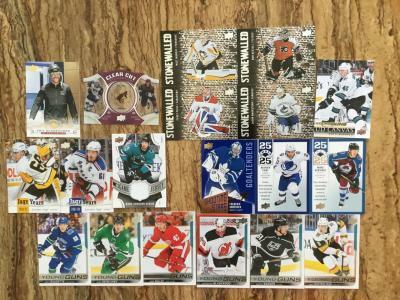 The second box of Superlative was loaded! "I also Trade based on BV, Not SV so dont quote me Ebay Sales"